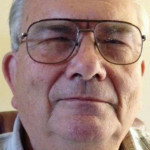 Karl Flessa, Professor of Geosciences at the University of Arizona and Co-Chief of the Science Team for the Colorado River Delta Pulse Flow, gets very animated about this natural experiment. 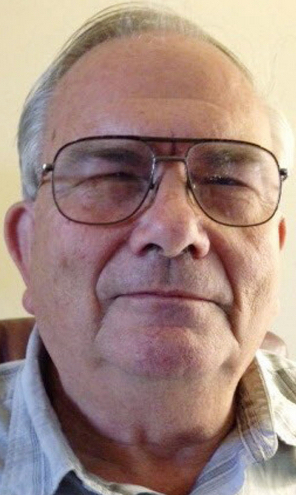 “It doesn’t take much to get me started on my favorite topic,” he said to Dos Aguas. His excitement has a solid basis: after decades of studying the decline of this once vibrant delta through its remains, the large Pulse experiment is designed to see if part of it can be rejuvenated – to learn what happens to the land, vegetation and animals when adding a one-time pulse of water. 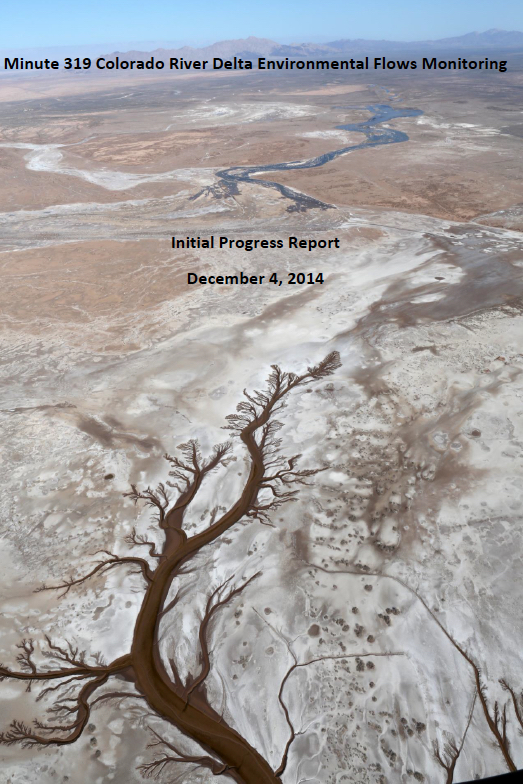 For eight weeks in 2014 the Colorado Delta Pulse Flow project released 107,000 acre feet of water into the dry channel of the Colorado River – a few drops of “back to the future.” Now we have the first report of the results. This release of water occurred from March 23 until May 18, 2014, at the Morelos Dam, situated on the border between Algodones, Mexico, and Yuma, Arizona. The project was promoted by a coalition of environmental organizations, was implemented by a recent addition negotiated to the 1944 US-Mexico treaty on shared waters (Minute 319), and has attracted remarkable participation by many agencies, departments and states on both sides of the border. The short-term goal of this unusual experiment in environmental restoration was to mimic a spring flood in the Colorado River Delta, which for nearly half a century has been cut off from its formerly plentiful water supplies by dams, diversions and irrigation. The longer-term purpose is to learn what is needed to stimulate and sustain the growth of new riparian vegetation in this desert delta. The inundation zone, the area covered by Pulse water, relatively small in size. Here the increase in the vegetation index was 43%. Some of the increase is from newly sprouted seeds, many carried along with the water and all supported by the added moisture. New non-native Tamarix (salt cedar) seedlings were observed in all reaches; new native seedlings (primarily willow and cottonwood) were concentrated in two sections with relatively high pre-Pulse groundwater levels (Reaches 1 and 4). The riparian zone, a larger adjacent area drawing groundwater from the Pulse. Here the increase was 23%, mostly due to existing vegetation. The restoration areas, most of which are in the riparian zone. Here manual clearing, planting and irrigation are the main tools, supplemented by the Pulse. Surface Flow. The surface flow of the Pulse covered a total of 4,522 acres of river channel and floodplain. Much of the water was absorbed into the ground, and some into the aquifer, primarily in the northern half of the Delta. 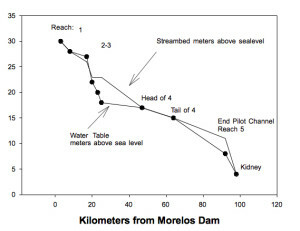 By creative use of Mexican irrigation canals some Pulse Flow water was diverted from Morelos Dam to two other downstream release points (Km 18 and Km 27), enabling the full riverbed to be flooded and a very brief connection reestablished between the Colorado River and the Sea of Cortéz. Groundwater. 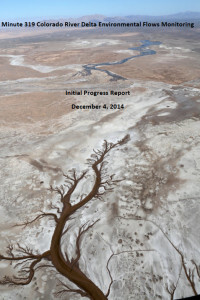 Groundwater levels rose moderately and unevenly across the seven Reaches of the Delta, mostly in the riverbed itself, and to a lesser degree in the riparian zone. The groundwater levels began to recede as soon as the flow was ended. Vegetation. After more than a dozen years of regular declines, the June, 2014, measures of Delta vegetation are 36% higher than the measures from June, 2013 (using a composite image from satellite photos supplied by Landstat 8 and the two MODIS sensors on the EOS-1 Terra satellite). These results are as expected: a wetter and greener Delta, for the moment (no significant changes had been observed by July in bird populations, and fish populations are so far in the past they are not even on the monitoring list). 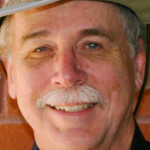 Karl Flessa spoke about the Pulse Flow in his office at the University of Arizona. His space, crowded with books and papers, is at the far end of Room 319, but that is a coincidence, he said with a jovial look. “There’s no connection to Minute 319.” In a serious vein he emphasized several facts to put this experiment in context. It’s easy for those of us who are not scientists to forget that the Pulse has been designed as an experiment – to test how the Delta ecosystem operates. While the project promotes environmental restoration and was organized by environmentalists, it is being studied by scientists, who operate according to the methods of science, something like: 1. Ask a question and form a hypothesis. 2. Introduce an action, controlling what you can. 3. Measure the results. 4. Look for patterns in these results. 5. Share your results, and begin again at Step 1. It’s a long and often slow process. The restoration goals are modest. A century ago the silt coverage in the Delta was measured in millions of acres, not thousands (though not all of that was vegetated). “We’re not trying to restore the whole Delta,” Karl said. “It ain’t gonna happen,” he added with a twinkle. This “ain’t” covers Karl’s clams, which to survive would require much more fresh water flowing into the Sea of Cortéz. The timetable is long-term. The critical data for the experiment are not available yet: how many of these new seedlings will survive long-term in the absence of continued flows, and what wildlife (primarily birds) will be attracted and supported by the new vegetation? Another interim Pulse progress report is due in December, 2016, the final report is scheduled for June, 2018, and the full results won’t be visible for a decade or more. 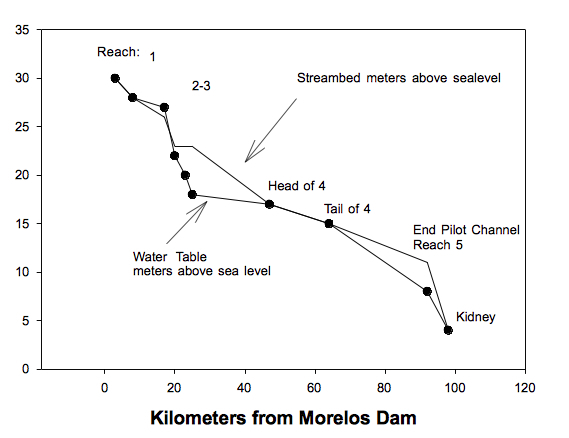 “There’s hope that we could release a pulse of water below Morelos Dam again,” Karl said. Ed is quiet and slow-moving, but one learns quickly he is a very careful and thorough observer. 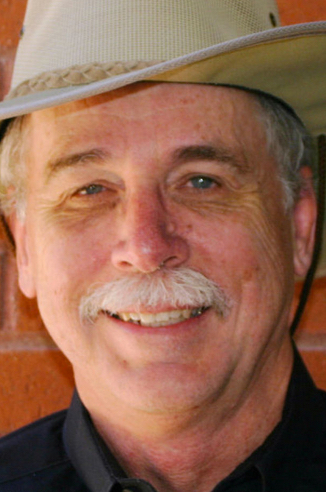 Over his 40 years in the Delta he has witnessed several instances of unexpected effects: the dumping of salty irrigation run-off into a Mexican marsh (creating the Ciénega de Santa Clara), or the releasing of peak flood waters into the dry Colorado channel (supporting significant new vegetation in and along the riverbed). After chewing on those observations he made predictions about the potential impact of adding small amounts of water to this ecosystem, and then estimated how much water might be needed for limited restoration. He thinks in numbers and graphs. When Dos Aguas asked him about the variation in groundwater levels across the Delta, he took the notepad to sketch from memory a diagram of ground and water elevations along the first five reaches. It may have taken Ed a bit of time to understand the Delta, but he got it. His cogitations and calculations have established the core basis for the entire Pulse experiment. Many people across the US and Mexico are following this project. The longer-term benefits, which could last 20-40 years, depend on the new roots penetrating deep enough to draw on stable groundwater. Ed observed that new cottonwood seedlings can extend their roots about 2.5 cm per day, so survival is now a race between growing roots and receding water. Among the project team members there is hope for a repeat pulse sometime in the future. That prospect will depend on the results of this experiment, and on the official negotiations about Colorado River water allocations.